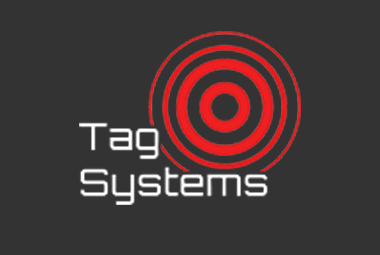 Securing vacant retail / commercial premises once tenants have moved out or during change of ownership / re-configuration / change of use periods can be a challenge due to lack of mains power / land line Comms availability – Tag Systems are experts in deploying robust wireless devices to provide a security system within environments where power & Comms are a challenge to ‘normal’ providers in the market place. We utilise proven lithium battery technology to power our equipment & so once installed a system can remain on site for up to x 12 months alarming to our remote 24hrs ARC where our operators then despatch local SIA accredited guards to respond to the address usually within 30 minutes of a verified alarm activation being detected. This type of service starts at around just £99.00 per week for a basic system + £45.00 each guarding call-out required. 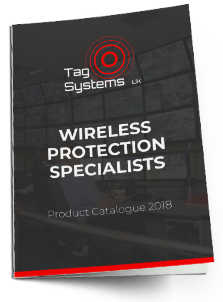 We use motion detector / camera devices designed by Tag to detect intruders at the source of the break-in, this alarm then immediately transmits to our 24hrs ARC for auctioning by the control room team. 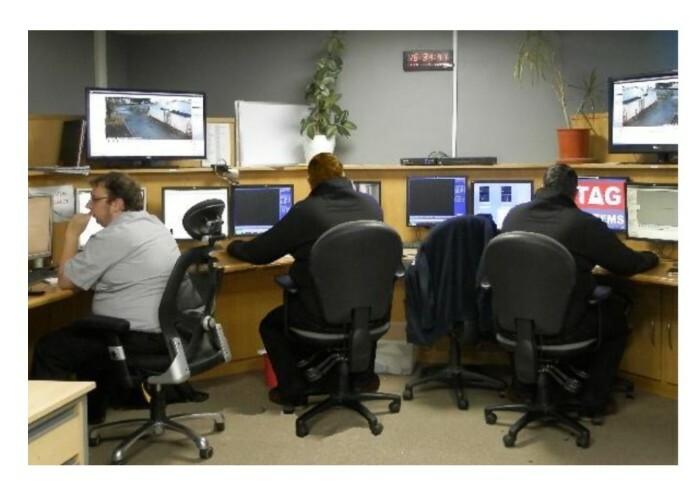 Our in house Alarm Response Centre is manned by our highly trained team 24 hours a day, 365 days a year.